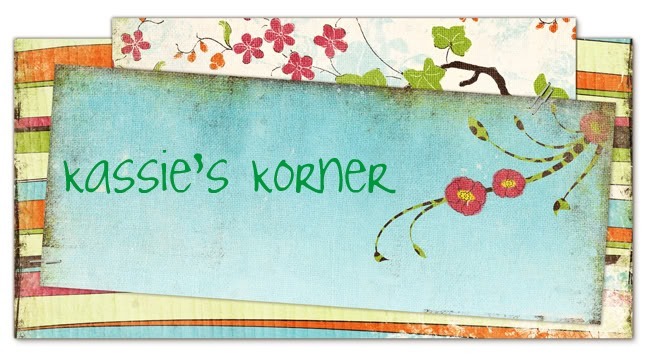 kassie's korner! : 2 years and 10 months. It hit me. Like I wasn't even thinking about it and I saw the date and just started crying. I feel like it's not getting easier. I pray about it but I just can't believe it'll be 3 years in September. Where is the time flying?!! Hey Ed!!! I hope Heaven is treating you well. I miss you and think of you often. I look forward to seeing you again soon!! Chris, Kimmie and Abbey will be SOPHOMORES. They will be driving soon! Scary huh?!! I hope your family is doing well, I hope they come to Texas soon!! I thank the Lord that I knew you. You were an amazing influence to our world! I'll see you soon. Love you! I feel like I've been more emotional with this than usual. I guess I'm learning every day how precious life is.